How much could you save? How much have you already saved on your energy usage. 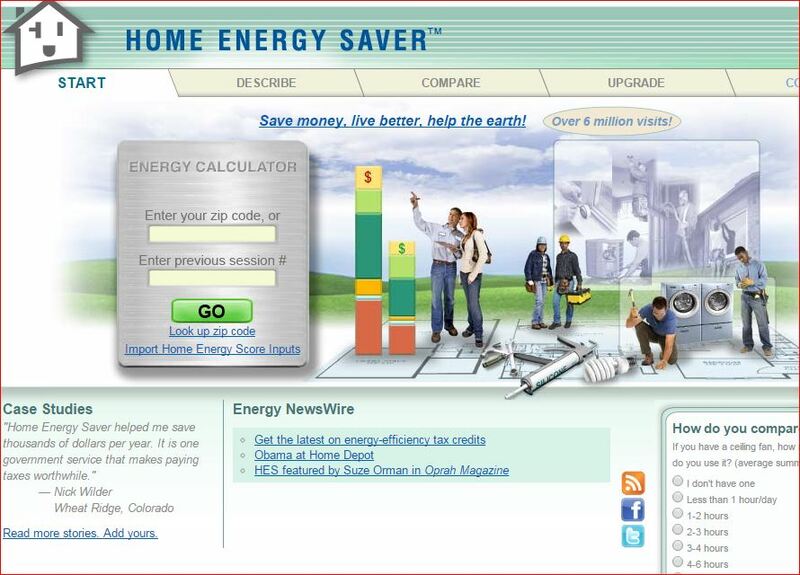 Here are a couple sites that walk you through the process of saving energy in your home. Keep in mind that these estimates are approximate and may over our under represent your situation.